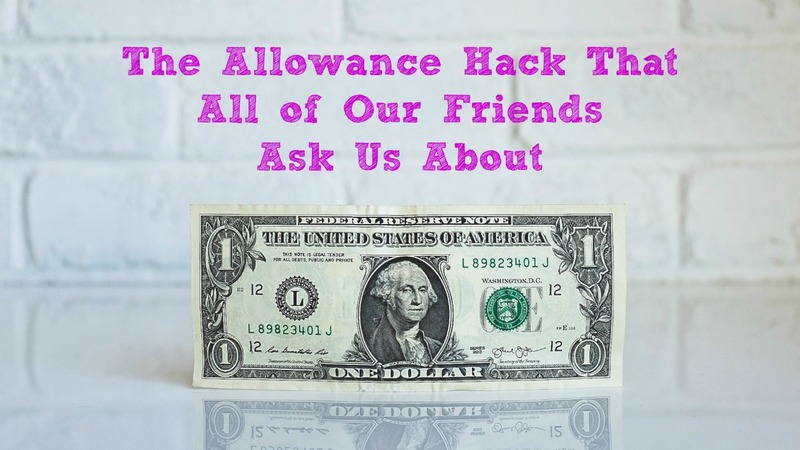 I am convinced that 86.7% of parental headaches are due in large part to thinking about how to navigate topics like allowances and chores. That is, at least until your kids are old enough to drive and start dating. But we found a system that works for us, and it might be the top parent hack that our friends always want to hear more about. All of our kids have three expectations that they must fulfill each week, but more about those later. How do we reward them if they are successful in this? It's very simple. 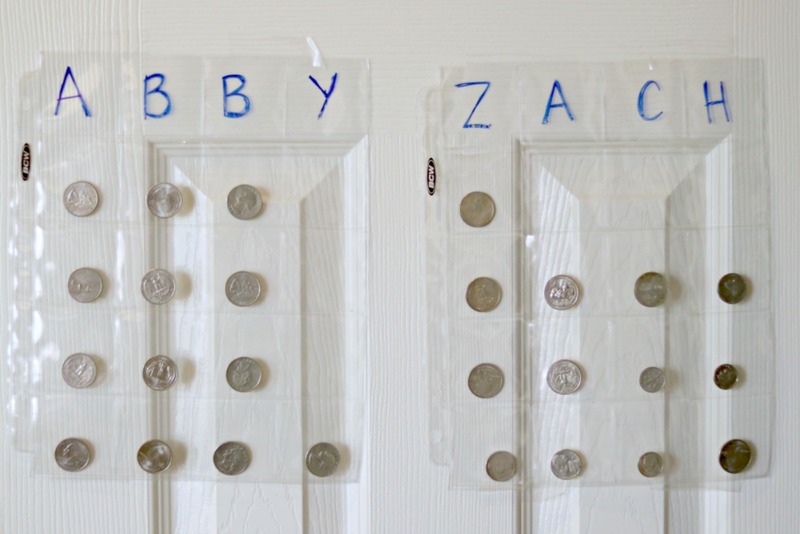 We have a coin chart for each of our older kids. This chart hangs in the pantry. They get to see it every day and that is important. At the beginning of each week the chart is filled with coins. The amount of coins is based on how old they are. 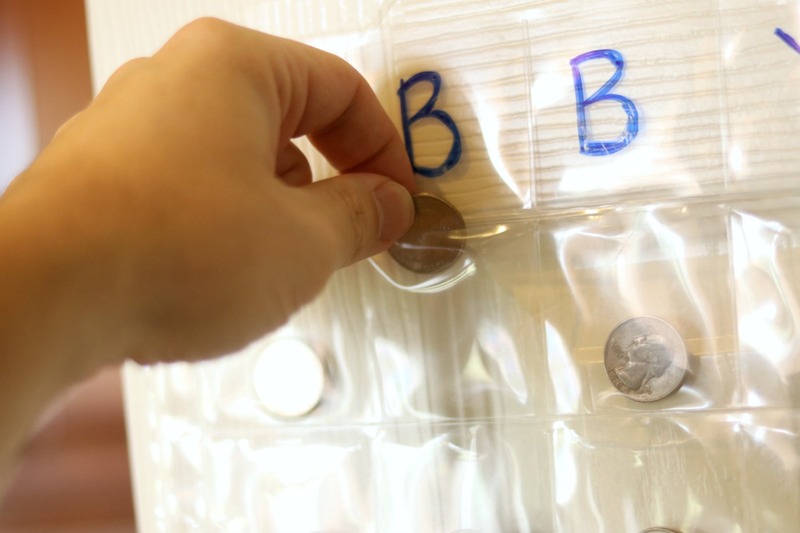 Each coin is put in a separate pocket in each child's sleeve. 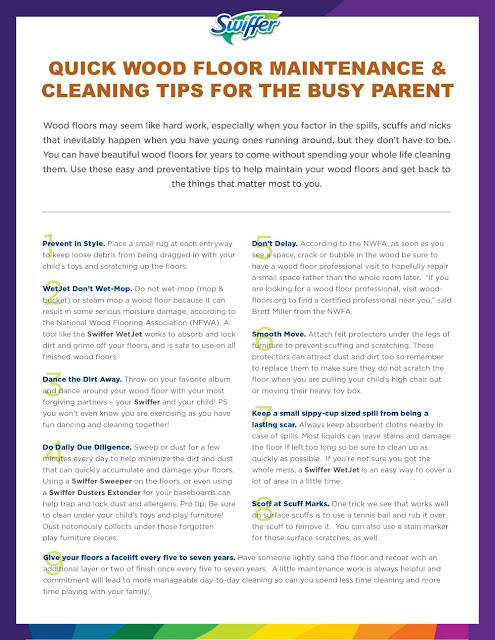 Whenever the kids don't follow through on doing a chore, or don't meet other expectations, they lose a coin. At the end of the week, they receive whatever coins are left in their sleeves. The reason it is so important that they are able to see their sleeves hanging there is so that when they make a poor decision, they see the consequences of the choice in that moment, and at the end of the week. So what is the laundry list of things that they must do in order to keep their coins? Actually there are only three expectations that we have of our children. To listen and obey, make good choices, and be part of "Team Coffron." The first two are pretty self-explanatory. The third one is all about being part of our family team. Being part of the team comes with responsibility but it also brings fun times and support as well. We encourage our kids that this is their forever team and we will always stand up for each other and have each other's back. When you are part of our family, you can always count on the team. Another side of being part of Team Coffron is pitching in to help with the family chores. Because this is where we all live, we all play our part. We teach our kids that when we work together, we can get things done faster and better than working alone. But what are some age appropriate chores that young kids can do? Here are some great ideas that we do in our home! We just give them a Swiffer Duster with 360° Duster Extender and let them have some fun while they're cleaning. 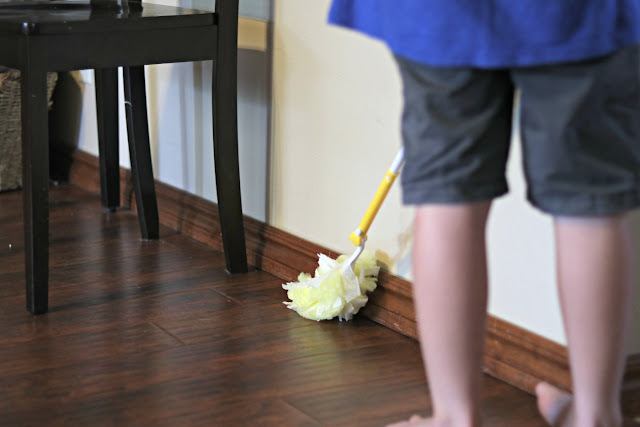 The duster is easy to use, finishes the job quickly, and leaves the baseboards looking sparkling clean. It pretty much does the work for your kids, which means less frustration for you. As a family of five we usually have some shoes scattered throughout the house. Ok, there are usually all the shoes scattered around the house. We have a basket at the door to collect the footwear and then my kids deliver it back to the closet it belongs in. It works for about an hour or so, before shoes magically spread again, but it's a pleasant hour. 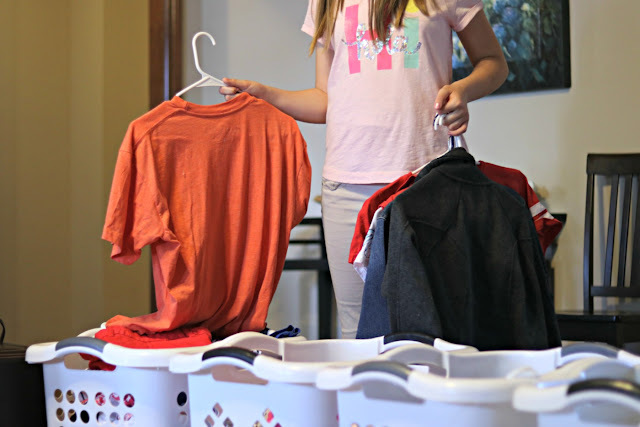 Do you have a little laundry in your house? Yeah, us too. We have a system to make it easier. Each of our family has our own laundry basket. This way the laundry comes out of the dryer, is folded, and goes into their basket. It's easy enough for our kids to do, but it's also an important job that keeps us parents from going crazy. Our chairs sometimes look like a science experiment once the meal is finished. One way to give our kids responsibility is to give them them the tools to clean it up. In this case, it's only a warm wet cloth, but it cleans everything and helps them think twice before throwing refried beans across the table again. Sometimes people think that cleaning their hardwood floors has to be difficult. For us, it's so easy that even our kids can do it. We give them a Swiffer WetJet and they actually argue over who gets to use it. 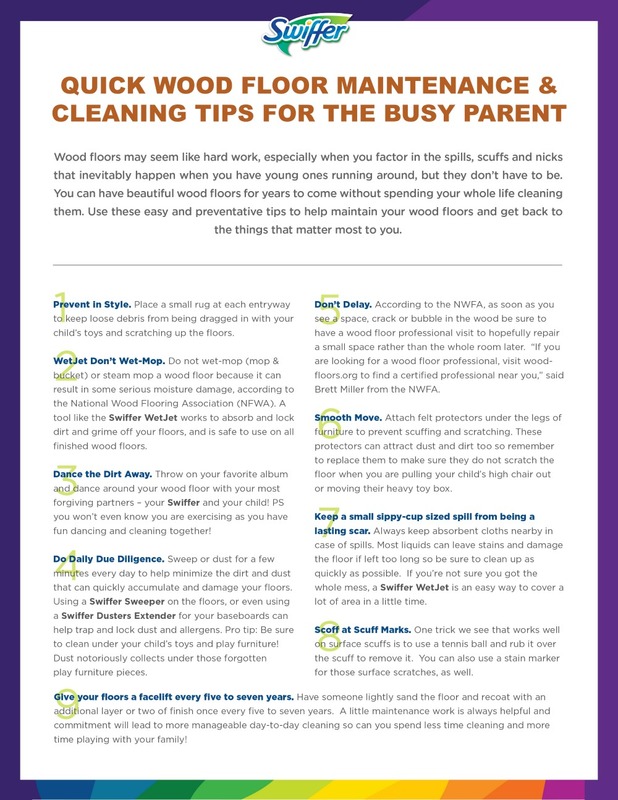 For even more hacks for cleaning your hardwood floors, check out the tips sheet below!